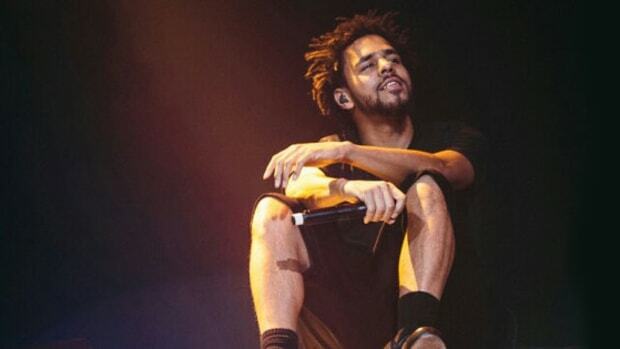 In August, Drake called J. Cole one of the "most legendary artists of our generation," and fans interpreted the compliment as a cross between "real recognize real" and hyperbolic flattery. 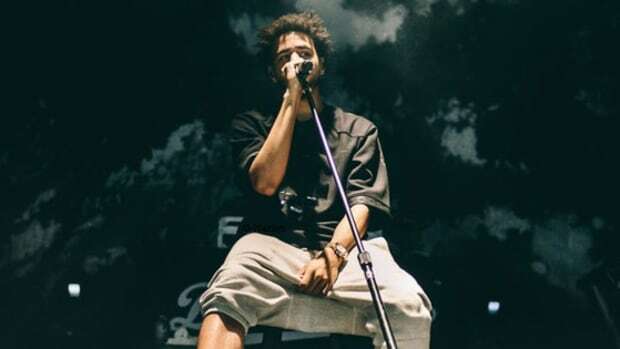 Cole, now famously, earned himself a plaque for achieving a double-Platinum certification without a feature on 2014 Forest Hills Drive, and he&apos;s one of a very small number of hip-hop artists to sell out Madison Square Garden, so obviously, Drake&apos;s props weren&apos;t off base. 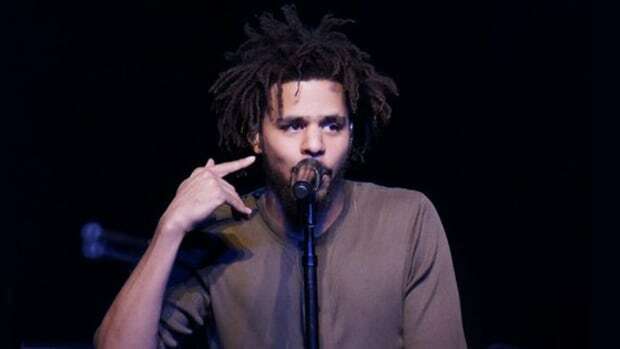 As a result of his more reclusive lifestyle, his anti-social media stance and a lack of radio play, however, many hip-hop fans have been slow to embrace the words "J. Cole" and "legend" in the same sentence. That should end this coming week. 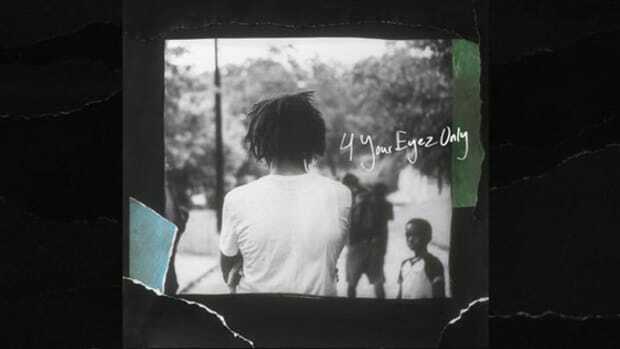 According to HDD, Cole&apos;s brand new album, 4 Your Eyez Only, is slated to debut at No. 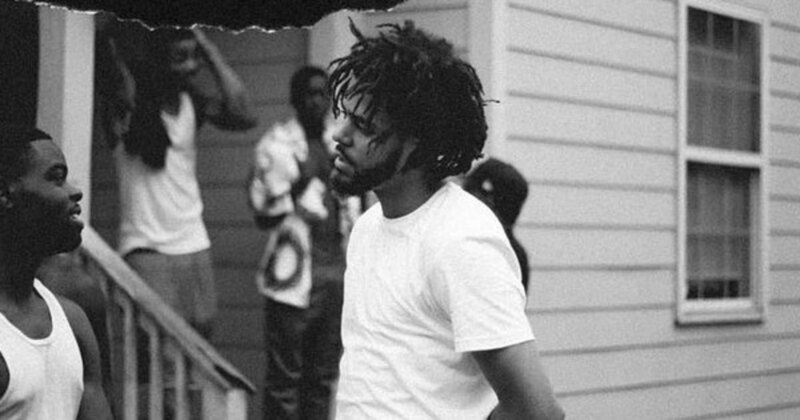 1 next week with a projected 550-575k SPS (sales plus streaming), which trails only Drake (1.04 million) and Beyoncé (653k) for the largest first-week debut in 2016. 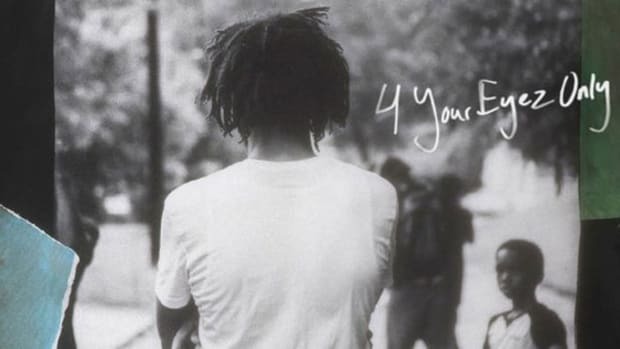 Currently, the album sits at No. 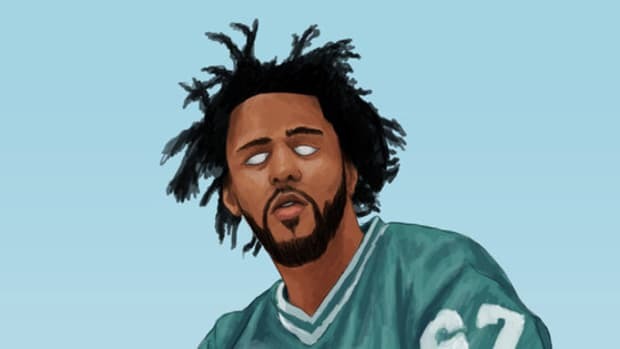 1 on the iTunes album chart, while five of the top ten records on the iTunes Top Rap and Hip-Hop Songs chart belongs to the Fayetteville, North Carolina native. 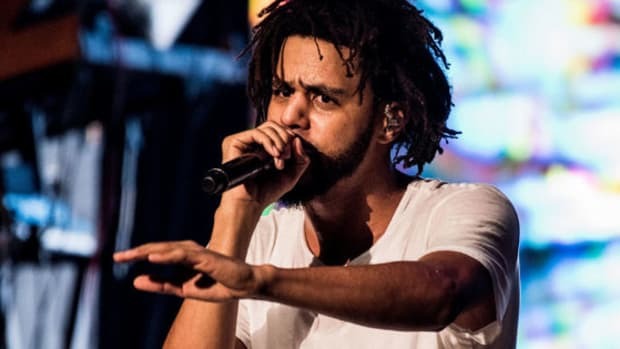 Drake is unquestionably the most popular artist on the planet, but J. Cole&apos;s latest sales achievement—with zero radio records, no major marketing, and an announcement a week before the release date—proves he&apos;s more than worthy of his contemporary&apos;s lofty praise.